Targeted heating causes soft tissue coagulation and collagen contraction. 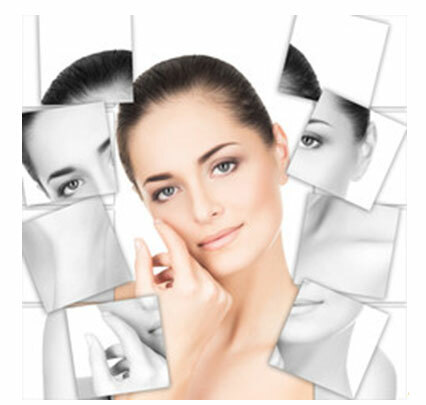 The treatment initiates the body’s natural healing process, resulting in a firmer, more youthful skin appearance. That is why this treatment is often referred to as a “Radiofrequency Facelift”. Radiofrequency energy tighten facial contour as it treat skin laxity while improving skin tone and texture. Results are immediately noticeable, and skin becomes tighter, smoother, more elastic and tone in the weeks following the treatment as the build-up of collagen stimulates further skin contraction. Fast and effective option for preventative treatment, to curb skin sagging before it occurs. As it is always better to prevent than to reverse the signs of aging. Tighten your skin with DermaLift treatment, a non-surgical face lifting solution to give an instant mini facelift in just 45 mins. This Radio Frequency therapy rejuvenates tired looking skin and visibly slows down the signs of ageing. The low intensity waves of the RF stimulate production of new collagen and restore your skin’s natural elasticity. Visible results: Collagen regeneration, improved appearance of fine lines and wrinkles, smoother skin texture, hydrated and supple skin. Treatment lifts and firms the skin to give a golden glow. Result: soothes and repair, reduces the appearance of sun damage and age spots, reduces fine lines and wrinkles.